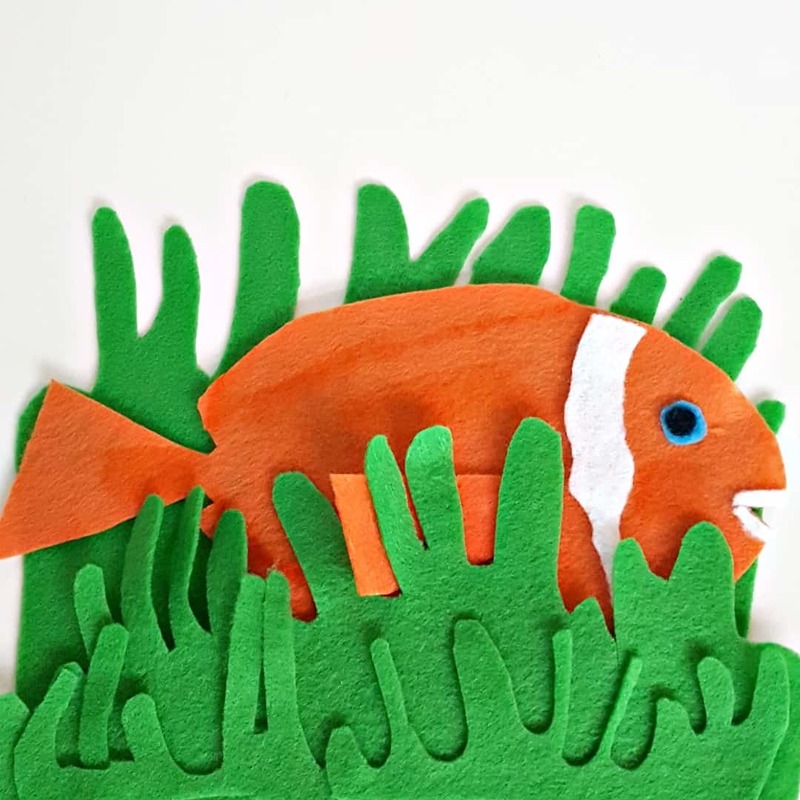 This fish theme felt board activity was inspired by a wonderful story for preschoolers called Fish Wish. The book is filled with simple text and large colorful images that take you on an ocean adventure with a little friendly fish. 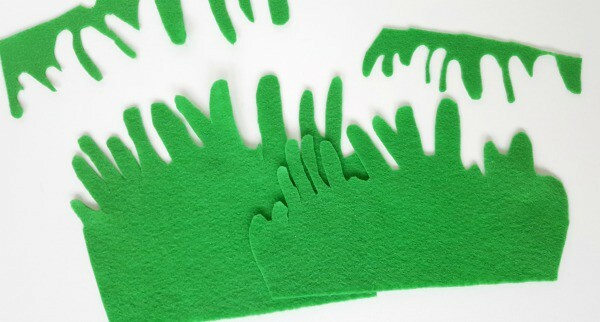 Extend the story with this fun, hands-on activity on the felt board. My house flooded in Hurricane Harvey. 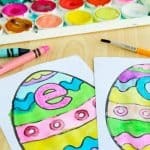 We fared better than a lot of other families, but I’ve been feeling too overwhelmed to even think about blogging. While I was tearing out wet drywall and helping my kids cope, Heather from Preschool Toolkit generously wrote this guest post. 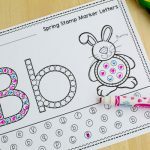 If you like this activity, be sure to visit her blog for more engaging ideas for preschoolers. 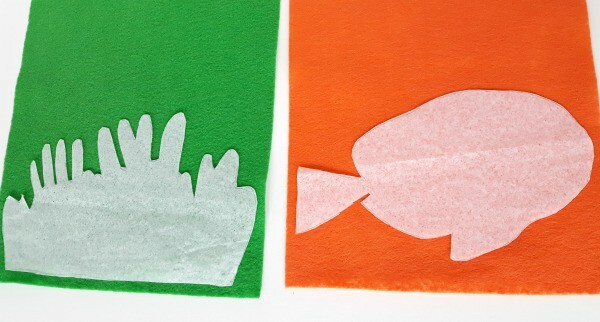 Felt board activities like this fish story provide lots of learning opportunities for preschoolers. 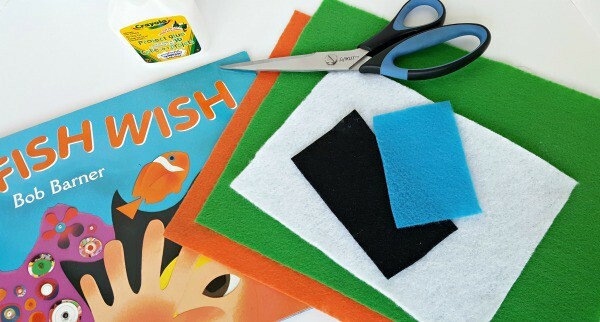 To role play the little fish in the ocean from Fish Wish, kids use soft felt shapes for fun sensory play, while engaging language and fine motor skills. 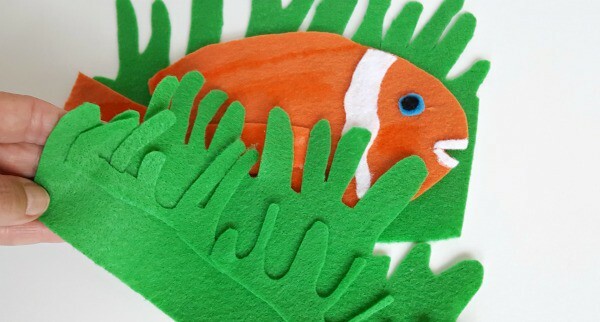 The felt pieces are bright and colorful, and the little fish is perfect for pretend play on the felt board ‘ocean’. You can easily additional pieces, such as star fish or an octopus, to your felt board story. 2. Pin the patterns to the felt and cut out. 3. Cut two anemones, one slightly larger than the other. 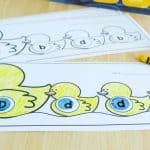 Save the cut edges to use in step 4. 4. Glue the edges saved from step 3 to the front of the smaller anemone to create a layered effect. 5. Cut out trim pieces, as shown in the book image, to glue to the fish. First, place a piece of blue felt on the felt board or table. Then, as you read the book your preschooler can take the little fish swimming through the ‘ocean’. 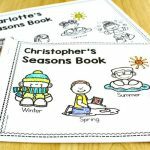 This is a fun way to include your child in the telling of a wonderful story that you are sure to read over and over. 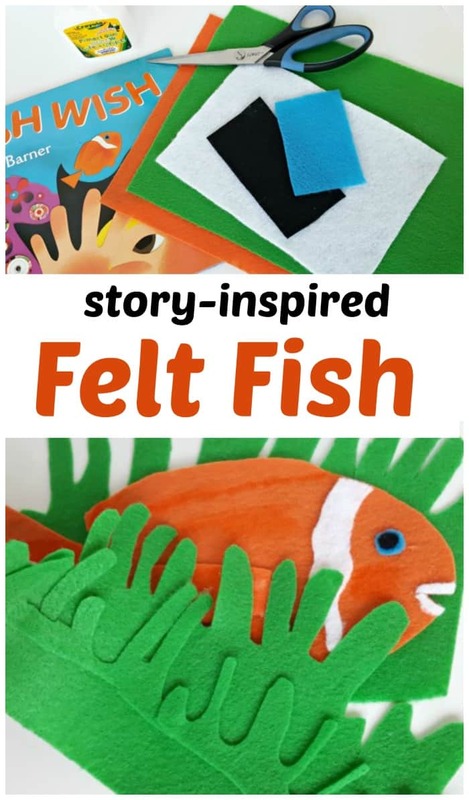 Dive into this delightful picture book with your early reader and see what amazing adventures you can have with the little felt fish.